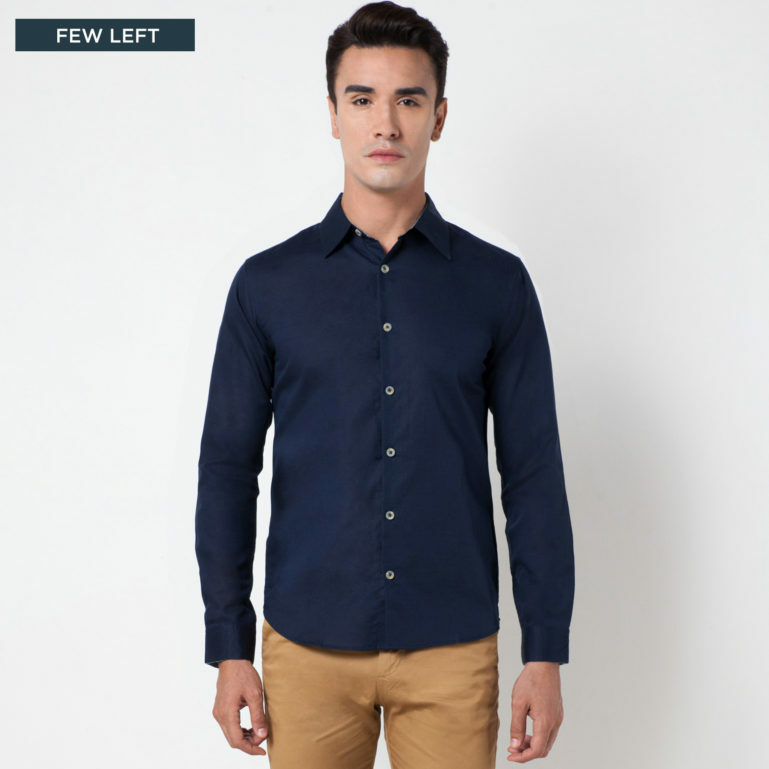 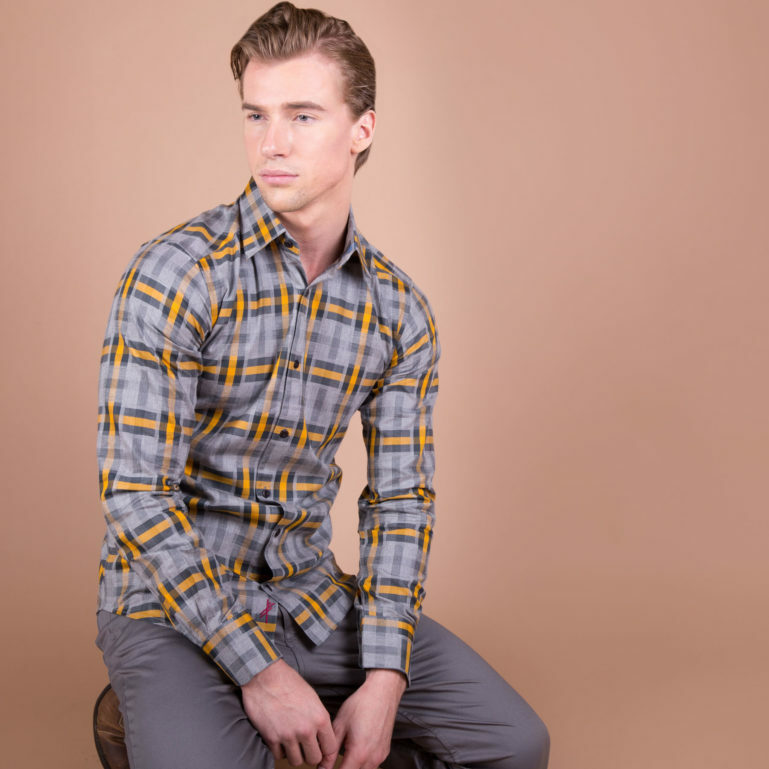 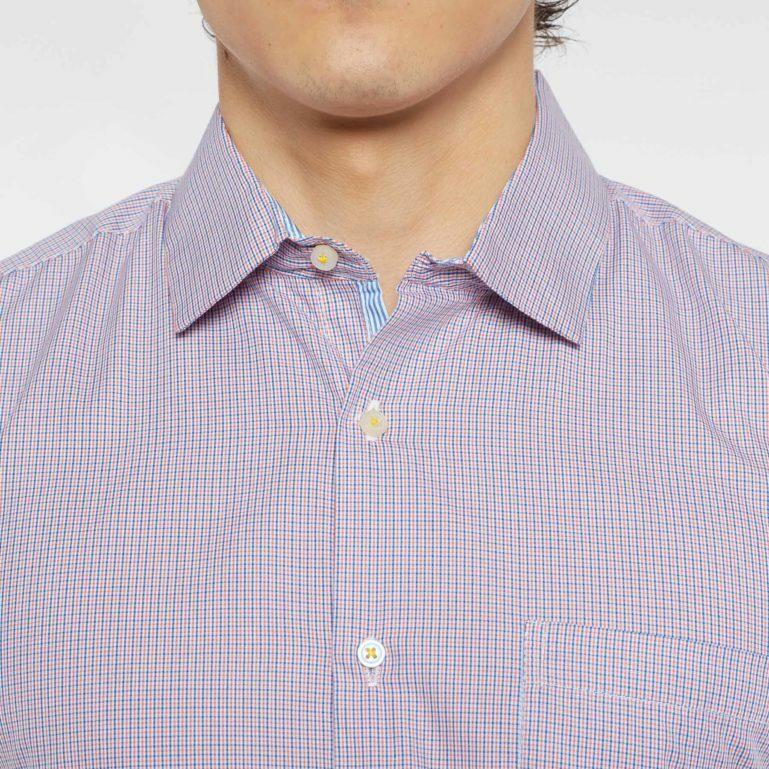 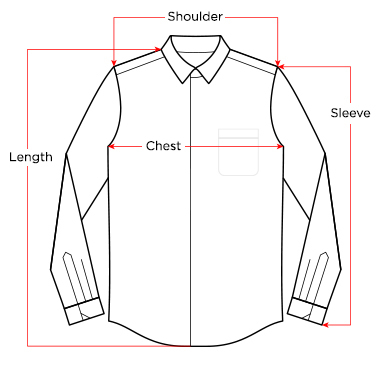 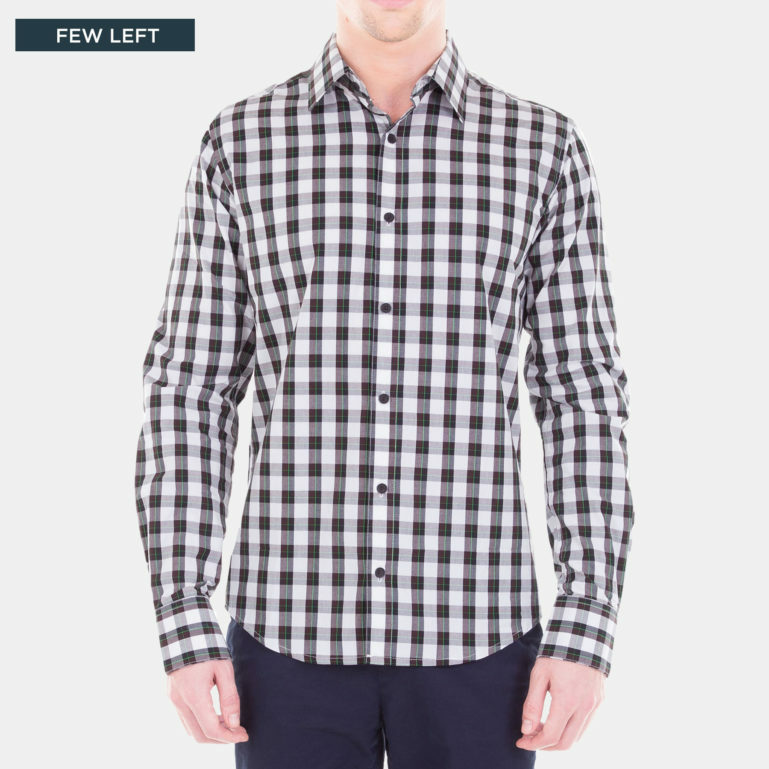 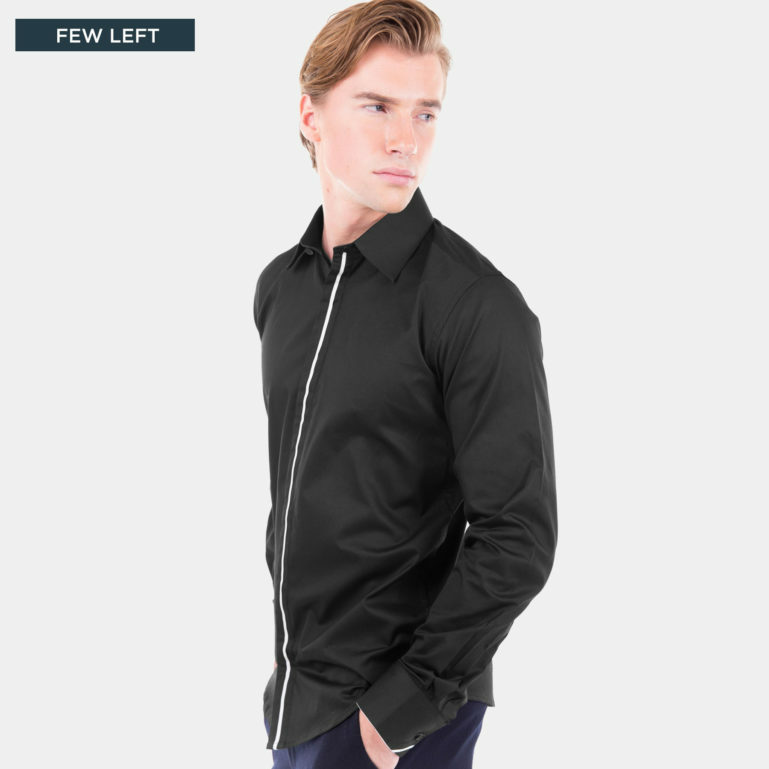 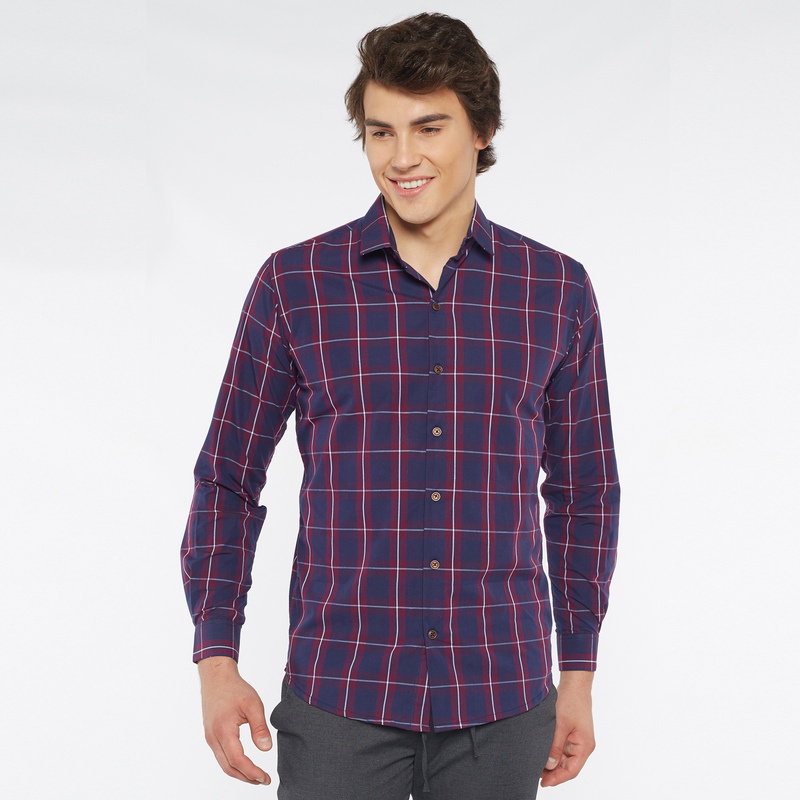 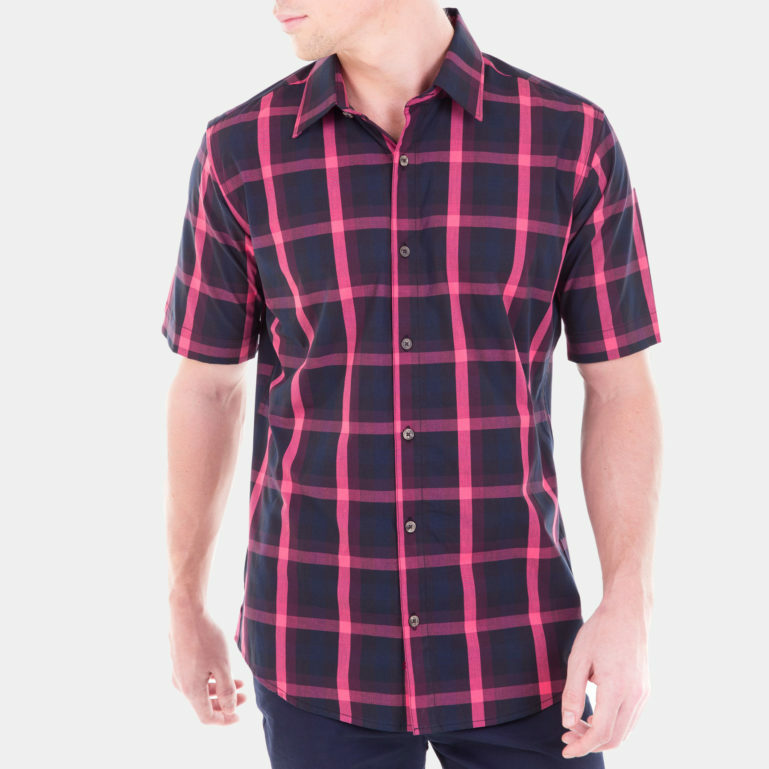 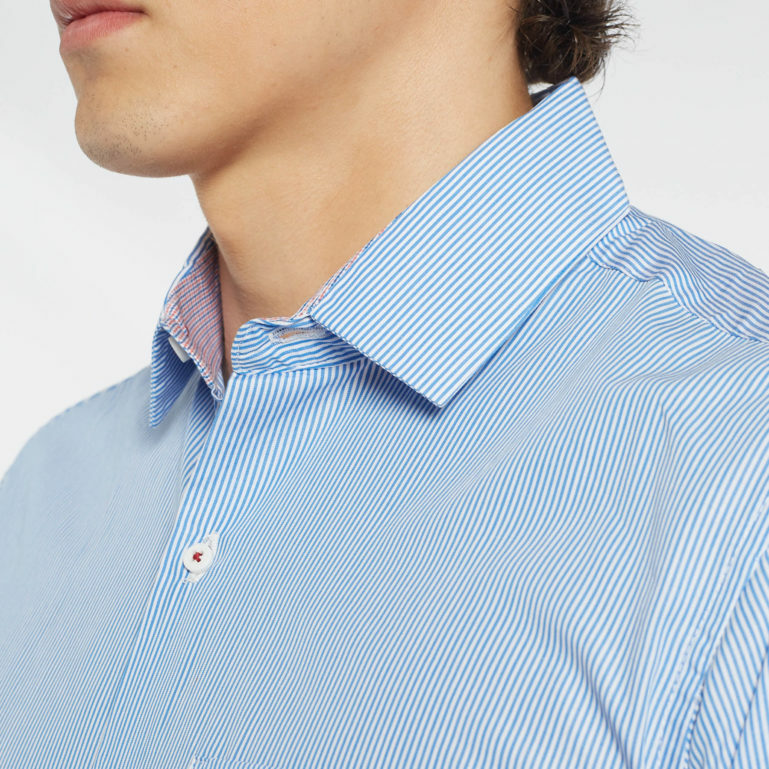 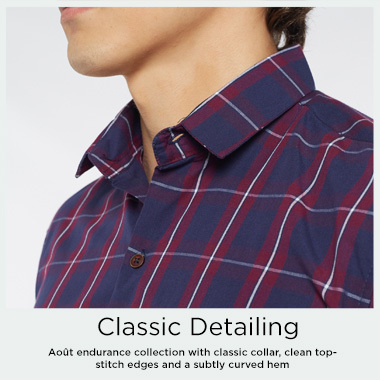 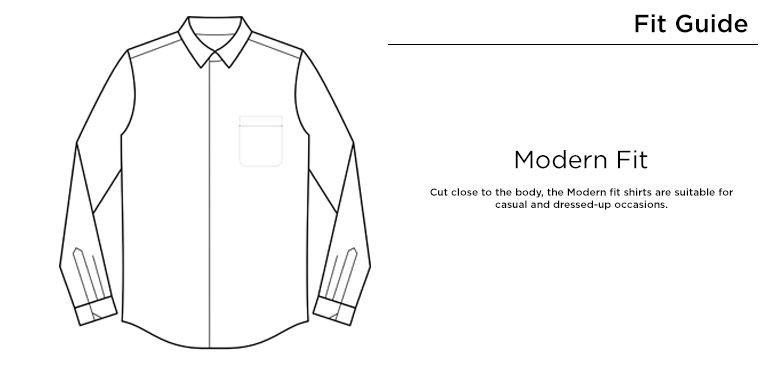 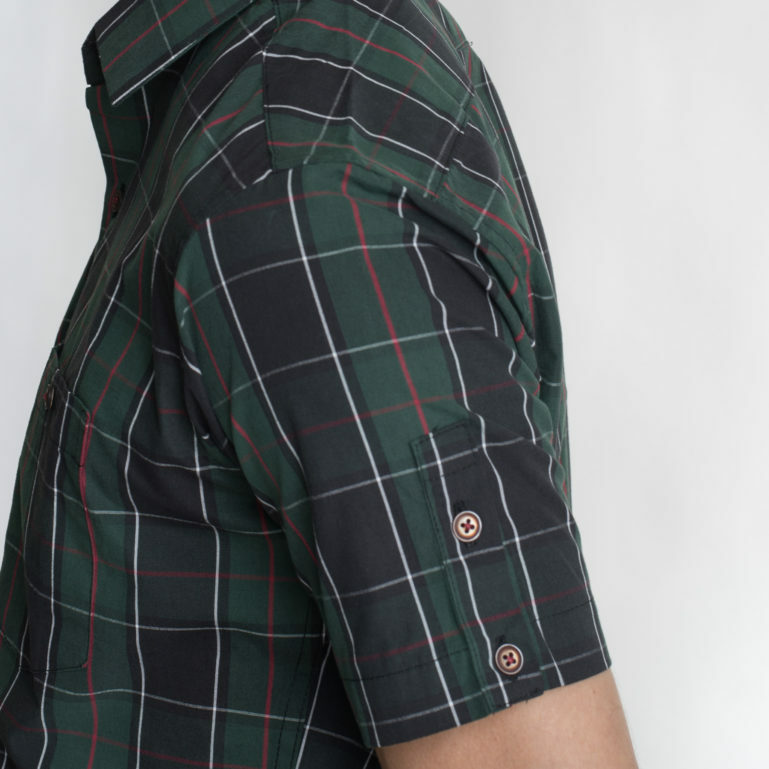 A must-have addition to your shirt collection, RAISSA is great for both work and play. 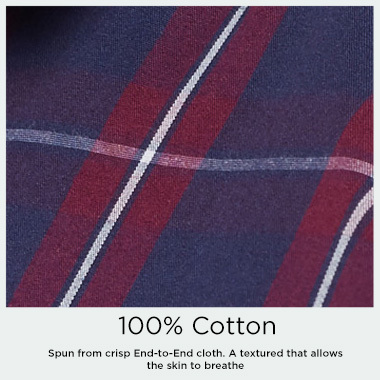 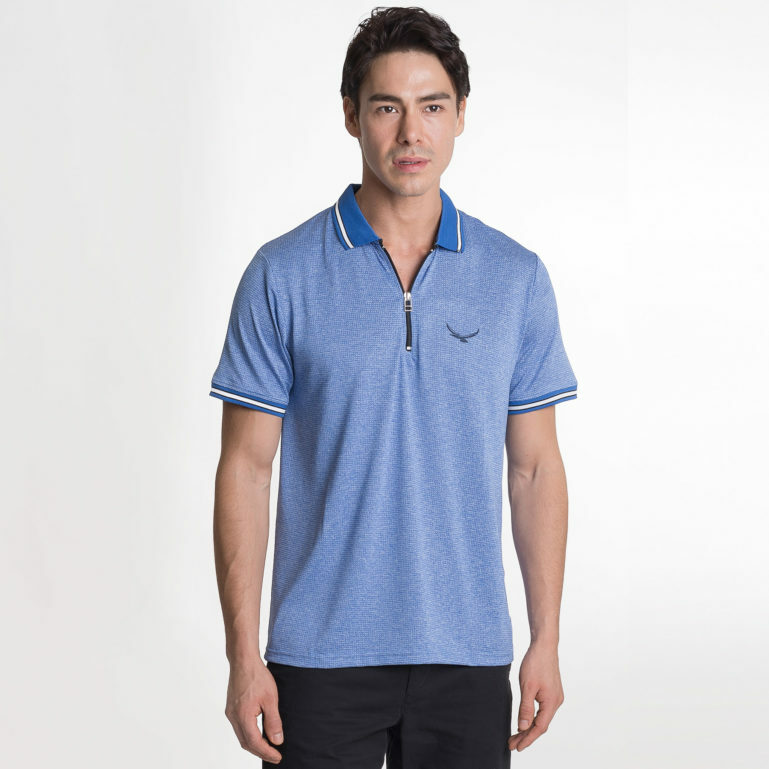 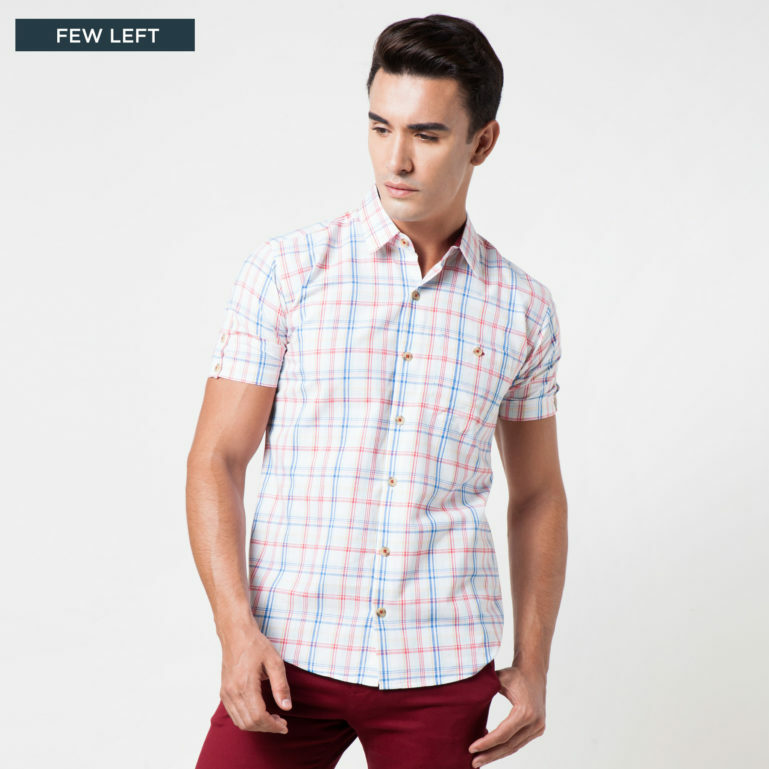 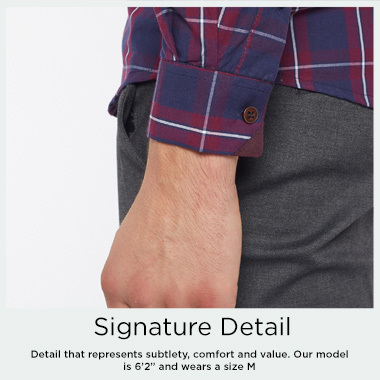 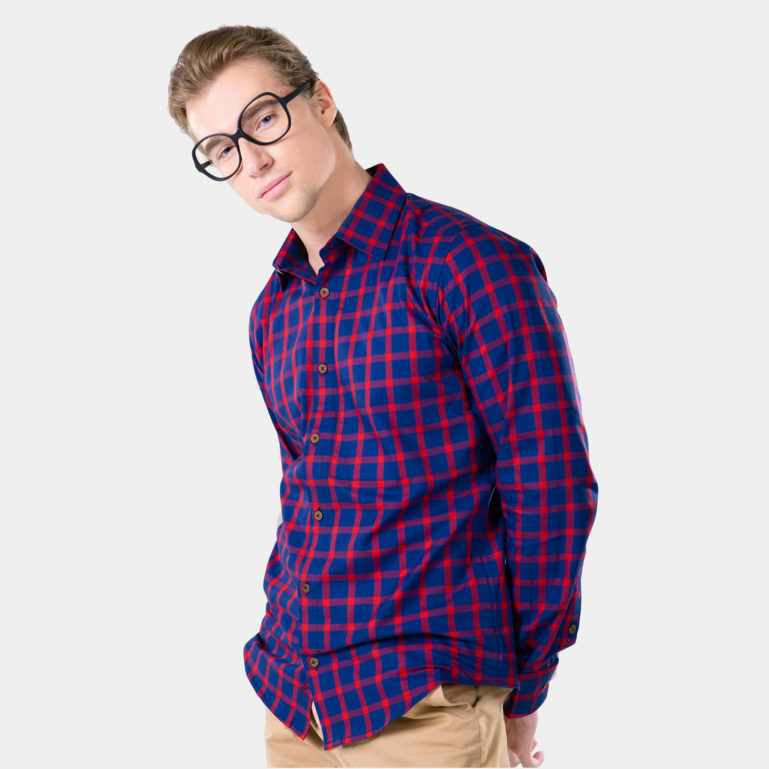 Crafted from cotton, it has a classic fit that’s sure to flatter. 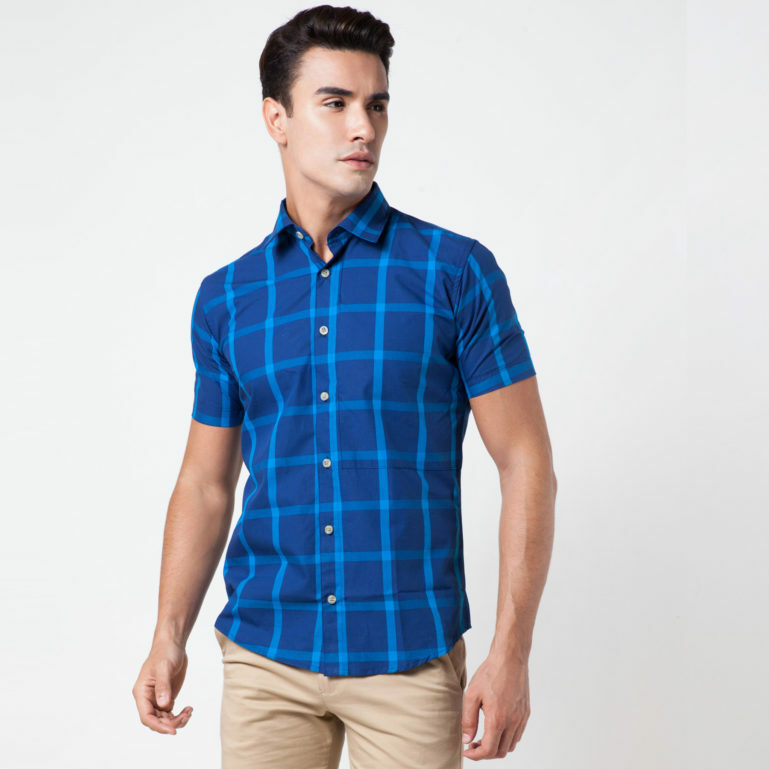 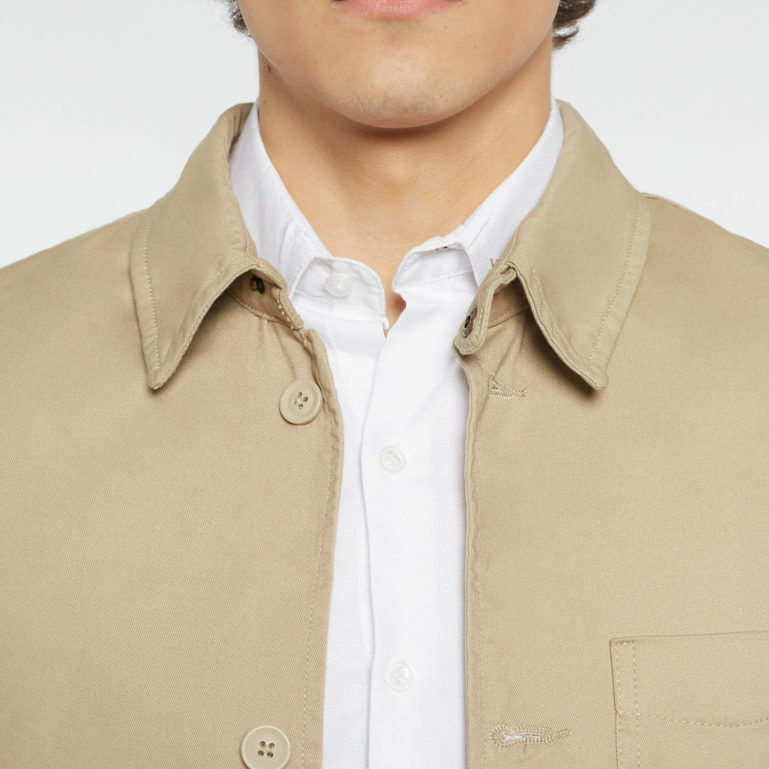 Worn with smart trousers or casual chinos, it always looks the part.